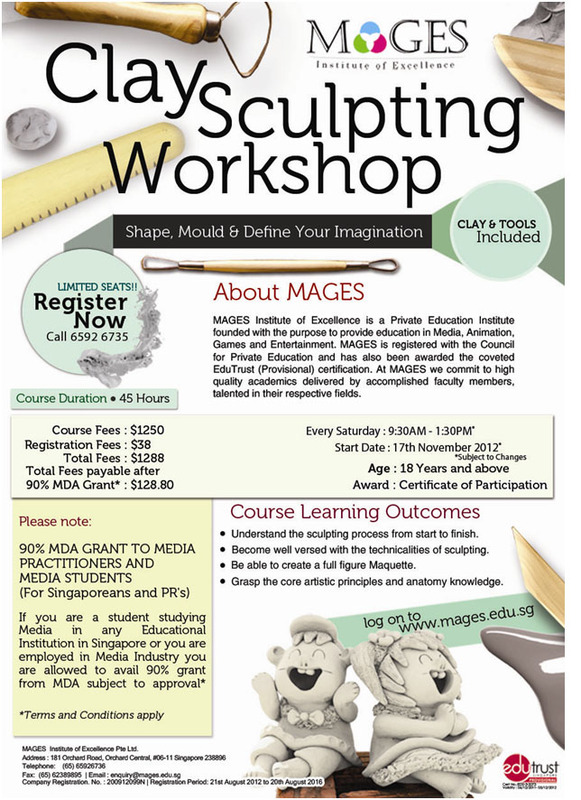 This course aims to introduce the basic concepts of clay sculpting. Beginning with a simple armature, we teach the students about the various materials and tools that are needed to create a clay sculpture. Students are not only introduced to the artistic principles of sculpting, but they are well skilled on the technical aspects too.